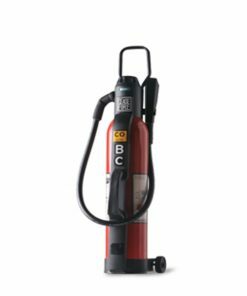 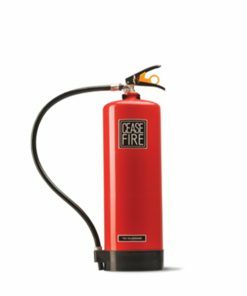 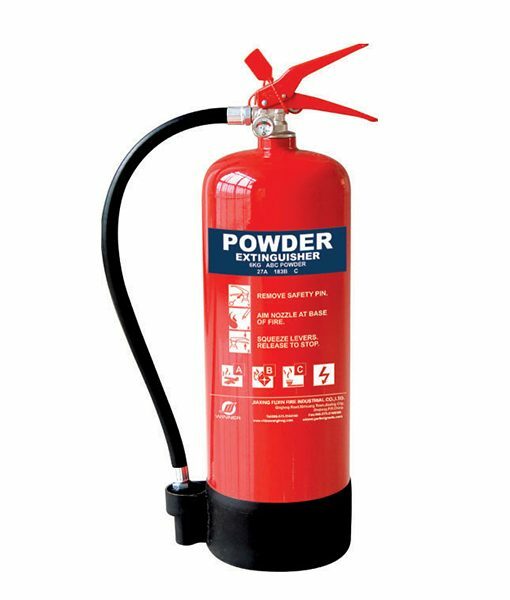 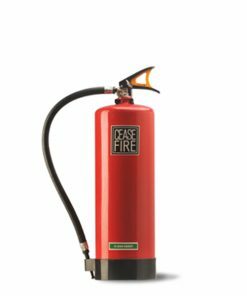 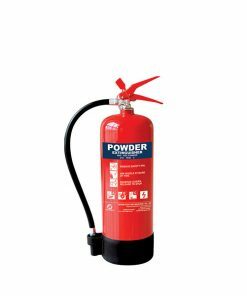 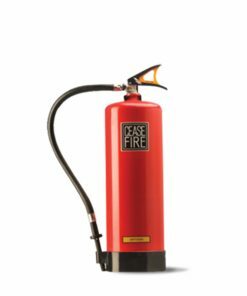 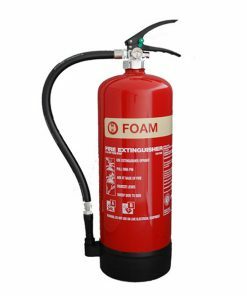 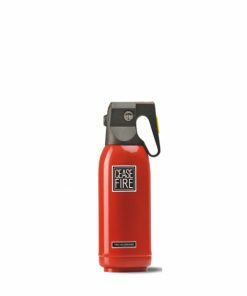 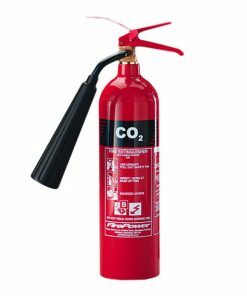 Fire Shield ABC Powder 9 KG – Fire Extinguisher is a Stored Pressure Fire Extinguisher lSl Marked, Powder type suitable for Class ‘A’, ‘B’ & ‘C’ Fire 9 Kg. 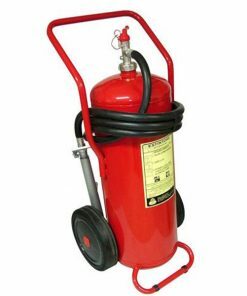 capacity consisting of weilded cylinder, squeeze lever discharge valve fitted with pressure indicating guage, internal discharge tube, discharge nozzle suspension bracket, conforming to lS: 15683: 2006 duly charged with lSl Marked Mono Ammonium Phosphate base ABC Powder conforming to lS: 14609 and pressurized with Nitrogen Gas, suitable for operating between -300C to +550C, Fire Rating Class – 1A & BB. 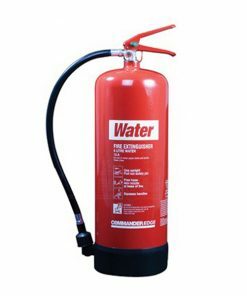 Images as depicted may differ slightly from the actual product.